The practice also offers appointments once a week after 18:00. These will take place on Monday, Tuesday Wednesday or Thursday nights with one doctor and one nurse providing appointments until 6.45pm. We hope these appointments will be most useful for patients who work during the day. These appointments can be booked up to 2 weeks in advance. We are closed Friday 19th of April 2019 and Monday 22nd of April which is Easter Holidays. 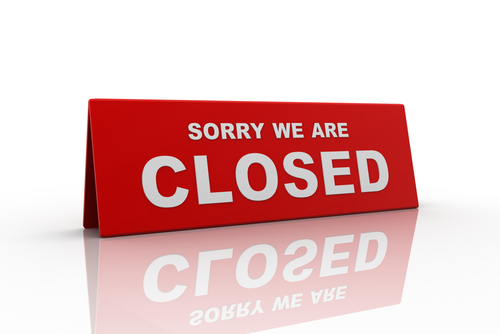 We are also closed on Monday 6th of May and Monday the 16th of September 2019. If you are ill and need urgent medical advice when the surgery is closed, call NHS 24 on 111. If you call the surgery number during these times you will hear a message asking you to call NHS 24. In the first instance trained nurses will deal with calls to this service. If you need to be seen by a doctor this will be arranged for you. All calls to this service are recorded for medico-legal purposes. In a genuine emergency you should call 999. Chest pains and / or shortness of breath, among other things, constitute an emergency.